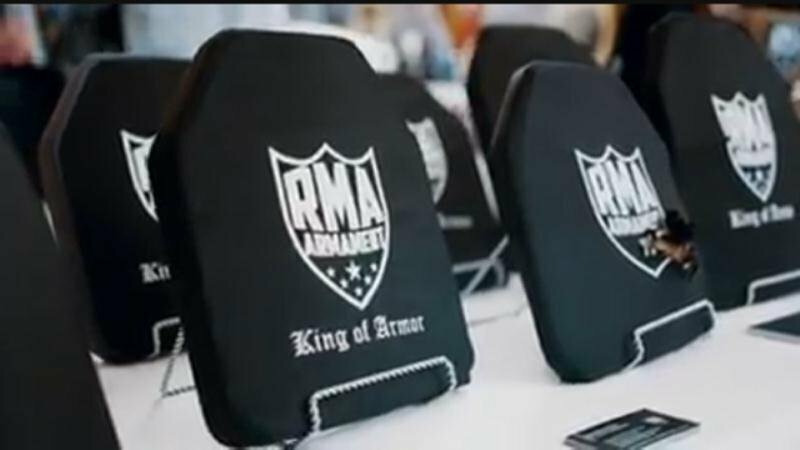 RMA Armament was honored to be part of the Made in America Product Showcase at the White House on Monday, July 17. 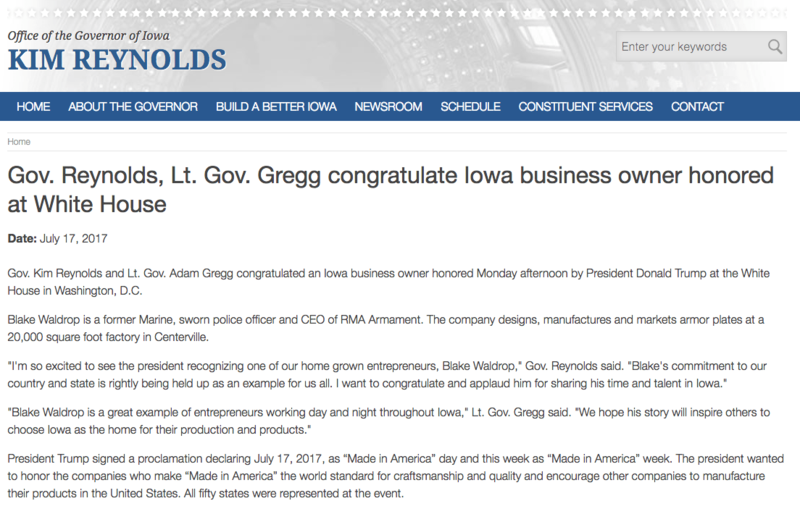 The event included one representative company from each state and RMA was honored to represent the state of Iowa. 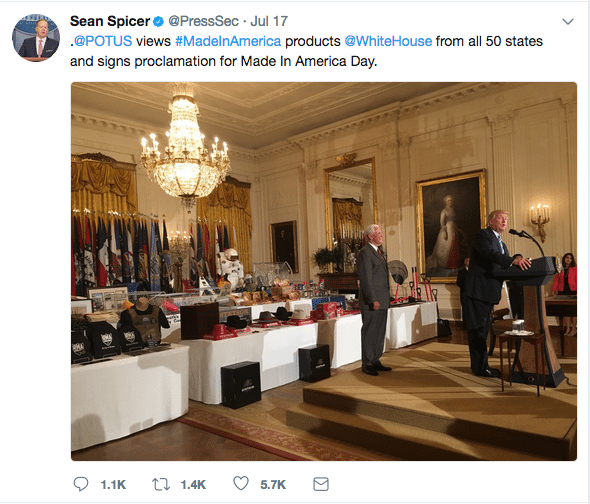 Attending the showcase were members of congress and the President’s cabinet – along with Vice President Mike Pence and President Donald Trump – who spoke with company leaders at displays place around the White House’s East Wing. 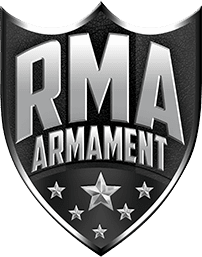 RMA was also honored to have Iowa Governor Kim Reynolds and Lt. Governor Adam Gregg to give a statement on our company as well. Here’s a sampling of what the event was like through the eyes of the media.